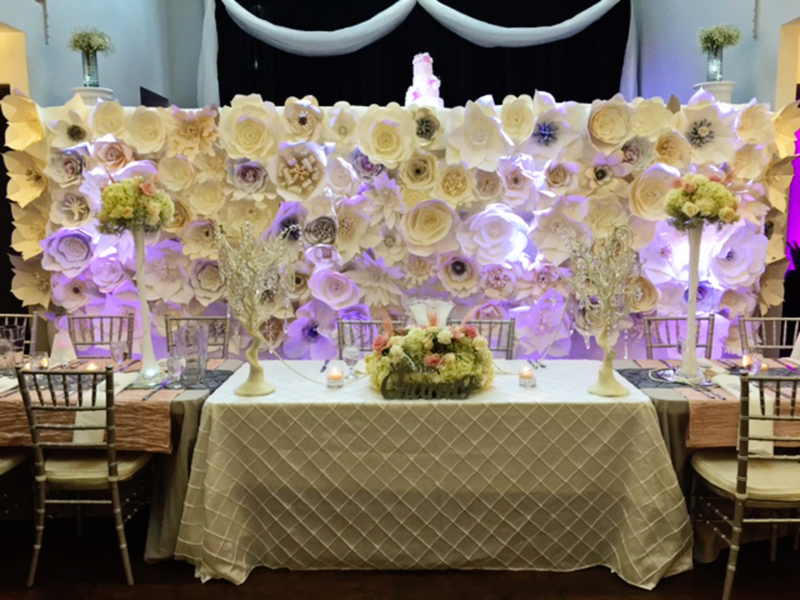 Rent battery-powered LED lights for your wedding or party to create a stunning decorative lighting effect! Super easy cable-free setup. "Uplighting" is created by placing LED par cans on the floor against a wall and pointing them up. This creates a beam of light that reaches the ceiling and washes the walls with color. You can play around with the angle of the light by simply tilting the bracket. Straight up and closer to the wall will produce a taller narrow beam, or tilt the light on more of an angle pointed to the wall to get a shorter wider lighting effect. When lighting a whole room, approximately 1 light per every 6-12 feet will do the job beautifully. The closer you put the lights, the more of an even color wash you will get. 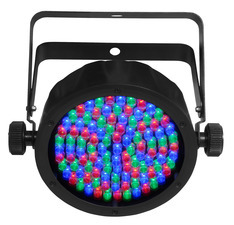 These lights also work great for stage lighting or providing some nice color on a dance floor. 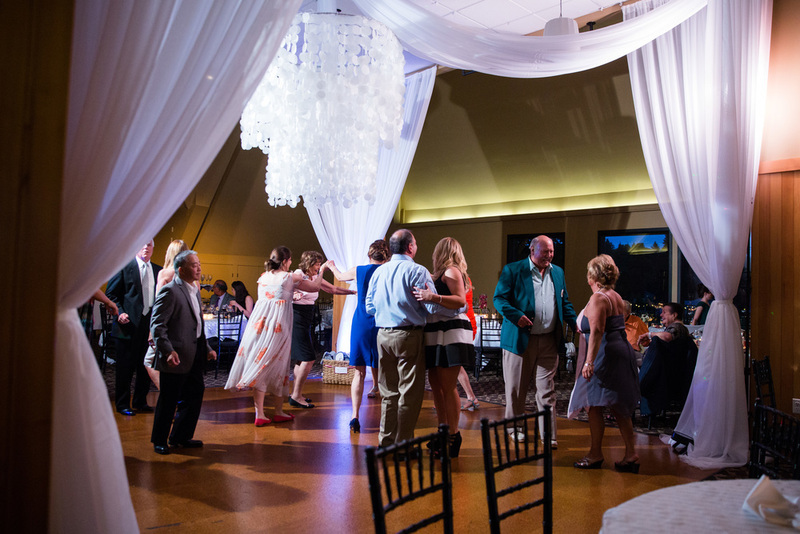 For stages and dance floors, they work best hanging from light stands. If you don't have a light stand, you can attach them to speaker stands (you'll need a clamp that fits your stand), or even just set them on the floor. - No more gels! 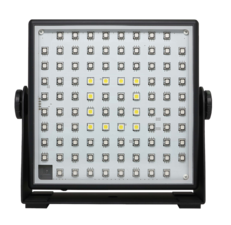 Simply use the digital display available on each light to set your color choice. - Pre-program patterns. You can set the lights to slowly fade into each color, change to the beat of the music, or leave on one color all night. - LED lights use very little power and don't get hot. You can leave them on for your entire event. 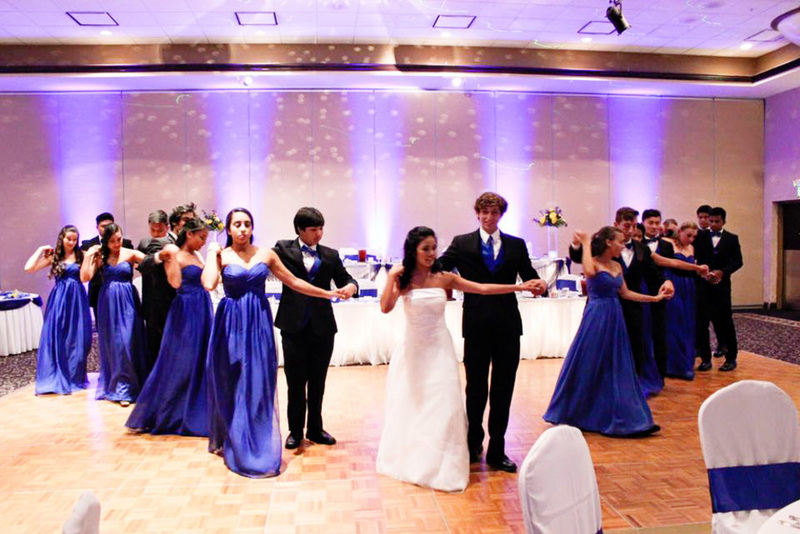 - You will need to plug them all in to charge the batteries before your event. Charging cables are provided. Please allow about 6-8 hours to fully charge up. - Batteries run out of juice. Please read the information provided for each light to get estimated usage time (varies for each light). - Wireless uplighting costs quite a bit more than wired. 1. Select a light from the several different fixtures listed above. Then click "rent now" on the following page. You'll get a pop-up if you haven't started a quote yet which will ask you for the date of your party as well as how many you want to rent. This will check our inventory system and make sure we have them available. If the lights are available, a quote will be created for you. 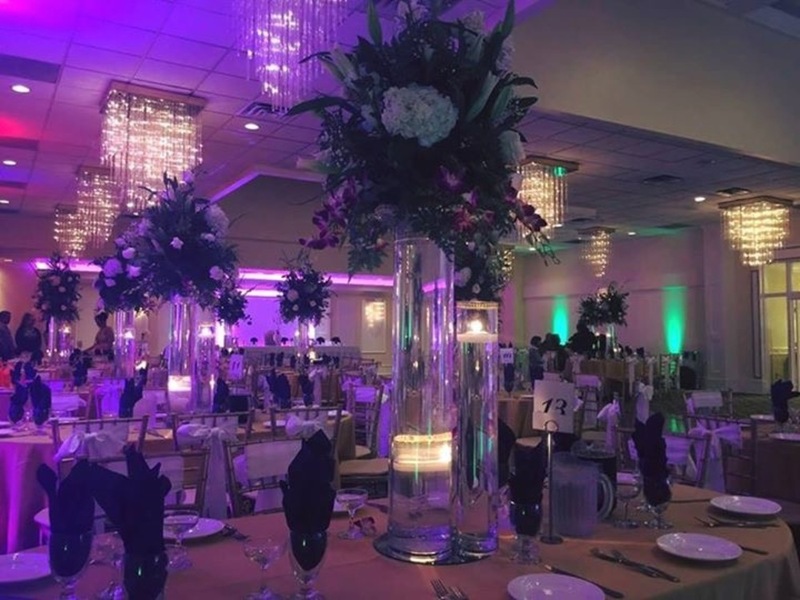 From your quote, you can add other types of event lights you might want to rent, or just click the "Make your reservation" button to continue. 2. Fill out the Rental Agreement and pay the deposit. 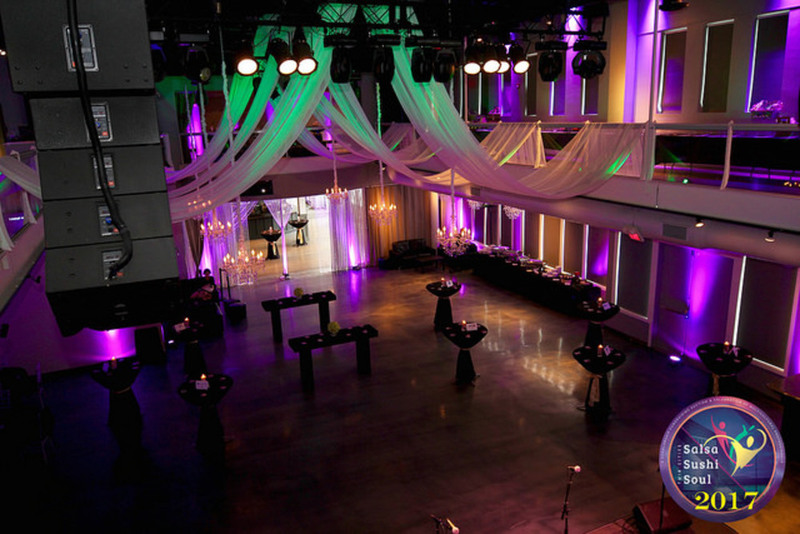 The deposit amount depends on which of our professional event lighting fixtures you select to rent. It will tell you the deposit amount in the Payment Schedule section of the quote, and also on the Rental Agreement. 3. Lights are guaranteed to arrive at least 2 days prior to your event date. The shipping is always free. 4. Make sure to fully charge all of the batteries before the event. 5. Set up at your event. This will be very easy since there are no power cables to deal with. Just turn them on and choose a color. 6. Make sure you save all the boxes and packaging. After your party, pack everything back up into the original boxes. There will be a pre-paid UPS return label in the box. Put the return label on the box, tape it up, and drop it off at a UPS store. Make sure you drop everything off before the due date so you don't get charged any late fees. Lights look best when the room is dark. If you've got big windows with sunshine pouring in, its going to wash out the lights completely. Room needs to be dim for the lights to look their best. Wireless lights can take up to 8 hours to charge. 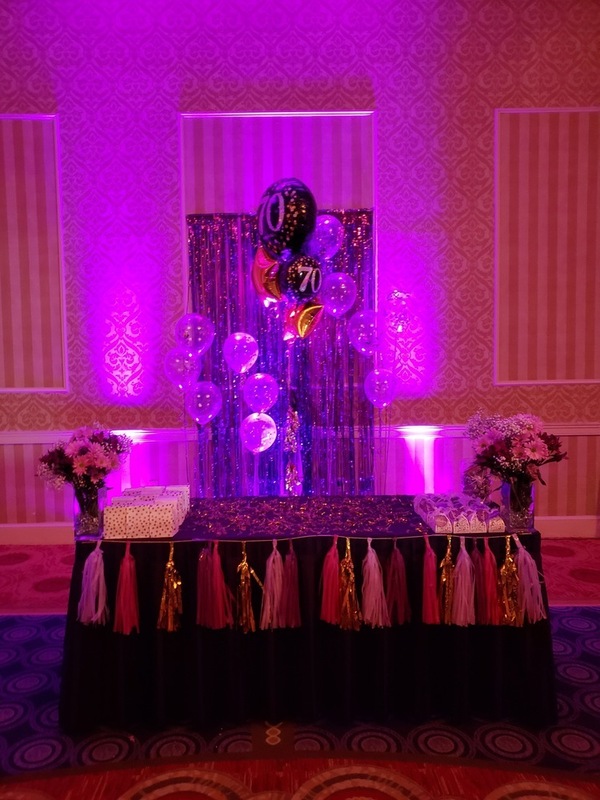 Budget ahead to make sure you have time to fully charge each light before your event. Standard 2 foot power cables are included as a backup in case the batteries run out, but 2 feet isn't going to get you very far and you paid extra for wireless, so make sure to set aside enough time in advance to charge them up. You can mix and match lights which can save lots of money. So for example, you can get 10 wired lights plus 4 wireless lights for the areas with no power outlets nearby. That will save you $70 versus getting them all wireless. If you need an exact number of lights for some reason, then we strongly recommend ordering 1 or 2 extra. If there is a problem with any of the lights you receive, we will absolutely give you a refund for it, however we do not send out replacement units. 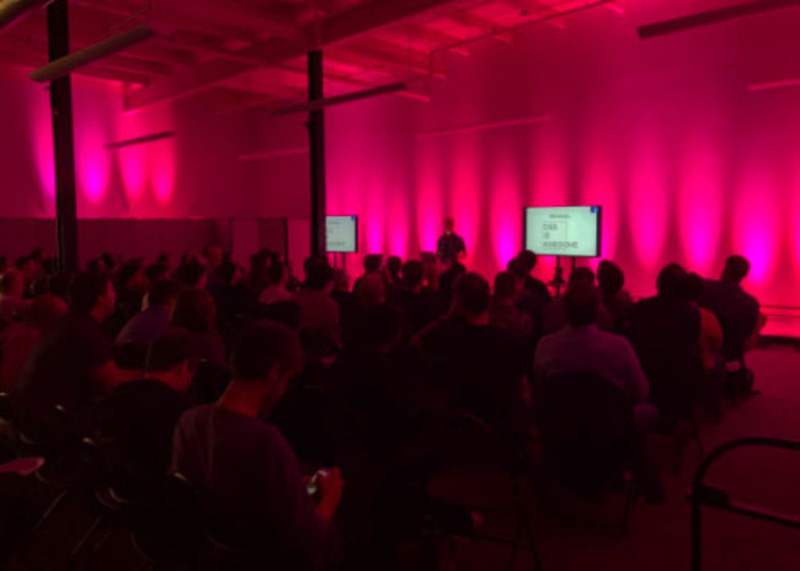 DJs, Lighting Designers and Event Planners: When pricing for your clients, we recommend pricing for packages of 16, 24 and 30+. Those quantities will look great for your standard size event (100-300 guests). The bigger the party, the more lights you'll need.